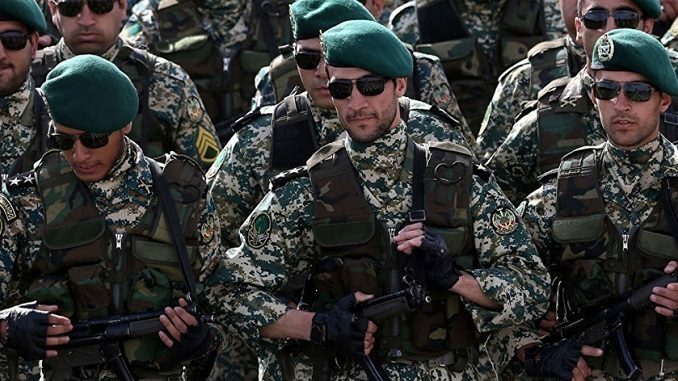 Tehran will keep “all options on the table”, should U.S. President Donald Trump designate the Revolutionary Guards (IRGC) as a terrorist organization, Reuters reports. 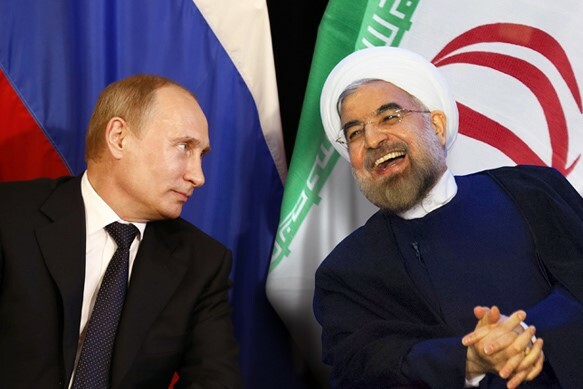 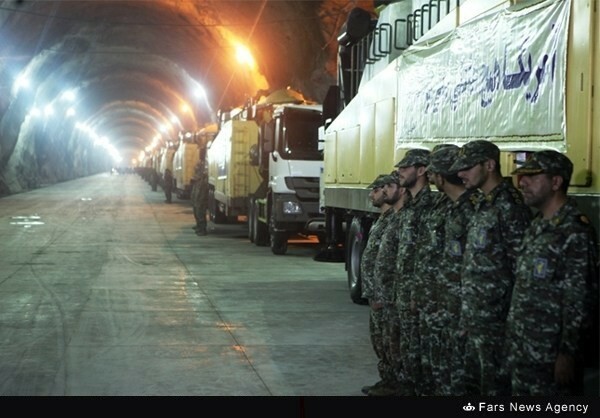 Trump is expected to announce his new strategy on Iran during this week, as various news reports have stated that the new U.S. sanctions will address the Revolutionary Guards as well. 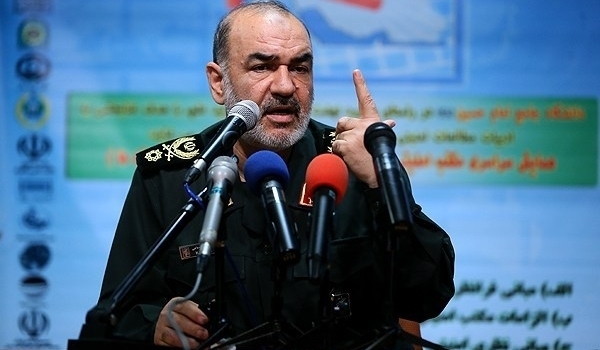 “The Guards will consider the American military all over the world, especially the Middle East, as equal to ISIS,” said General Mohammad Ali Jafari, the chief commander of the Revolutionary Guards in a speech on Sunday. 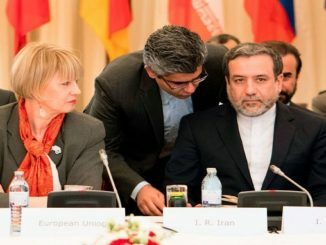 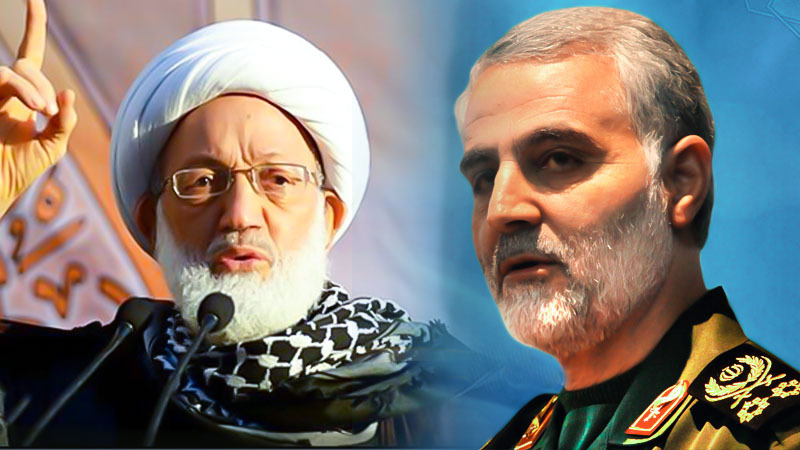 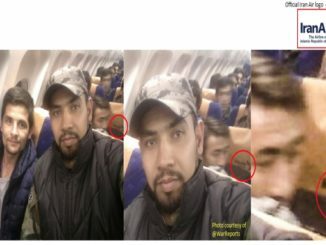 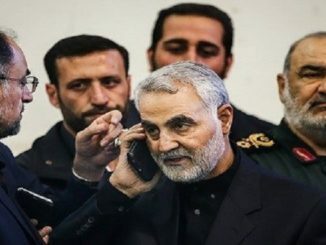 A report by Sepah News, the Guards official website, emphasized that Jafari was talking to the Guard’s Strategic Council, and confirmed that the general was not expressing his personal view, but representing the view of the Guards, The Daily Beast reports. 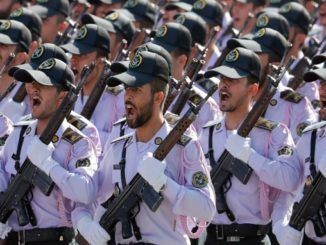 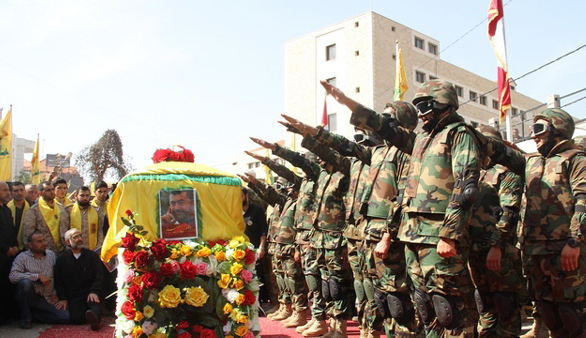 U.S. sanctions on the IRGC could affect conflicts in Iraq and Syria, where Tehran and Washington support warring parties that oppose the Islamic State militant group, Reuters adds.